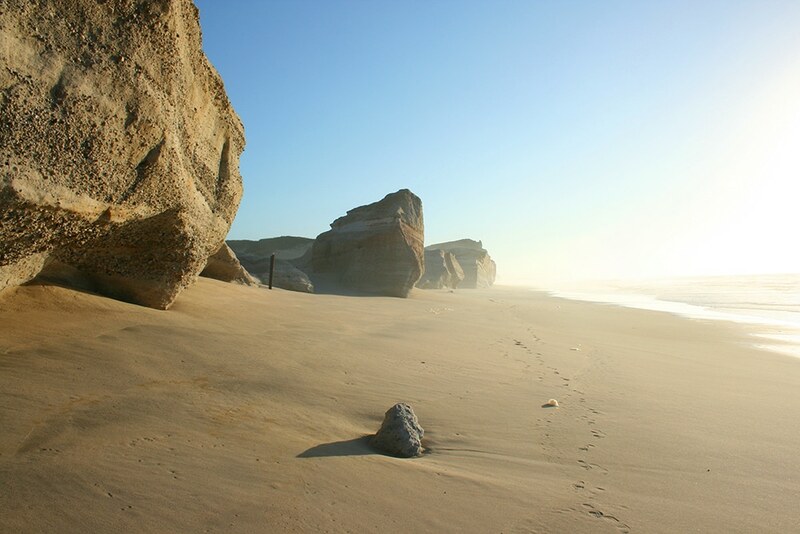 The central part of Portugal is lined with the most beautiful beaches. The shimmering of the sun on the water and its waves gave this region its name: the Silver Coast. 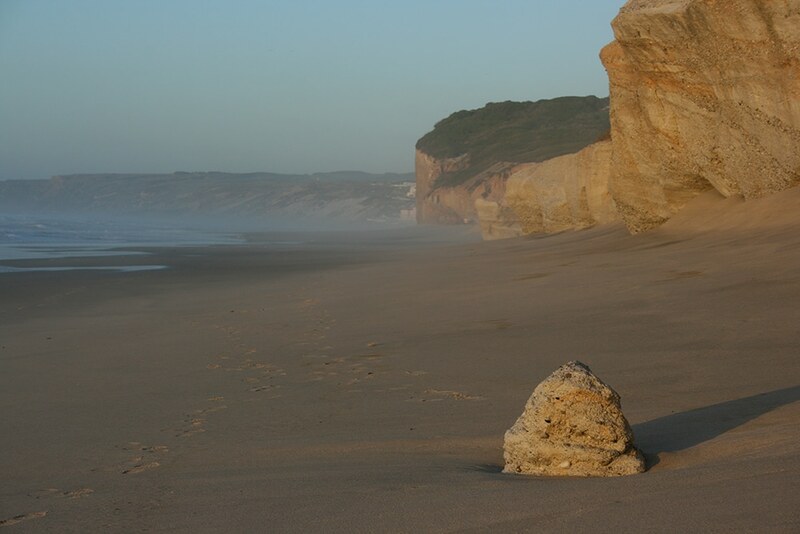 From our bed and breakfast in Óbidos it is only a 15-minute drive to the beach. 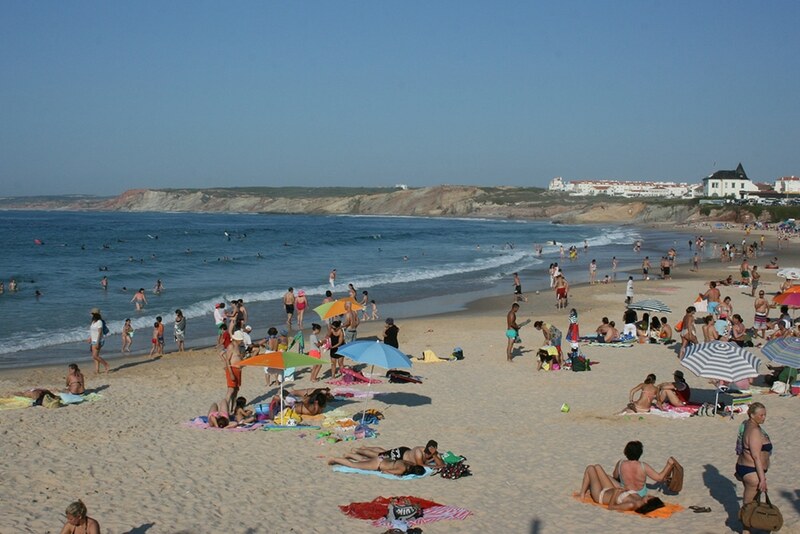 Take the motorway A8, either south and follow the IP6 to Peniche, or north and take the exit at Foz do Arelho. 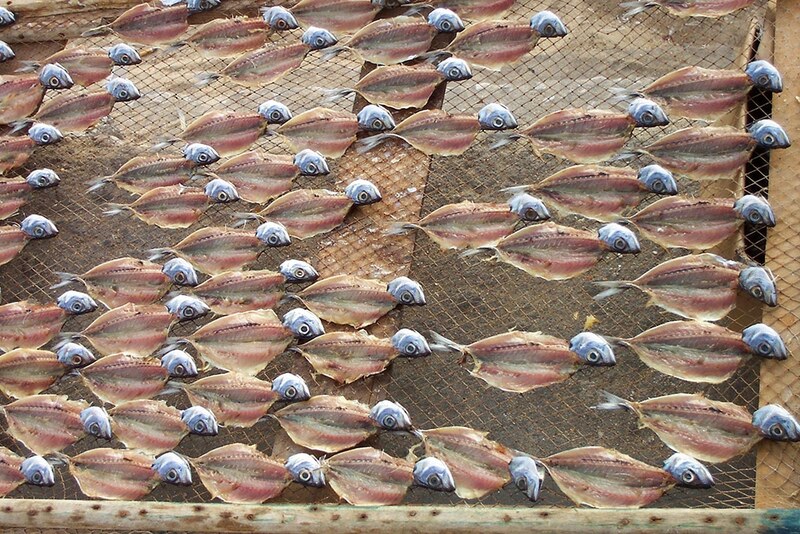 Both towns offer great beaches and have plenty of places to enjoy lunch or dinner. 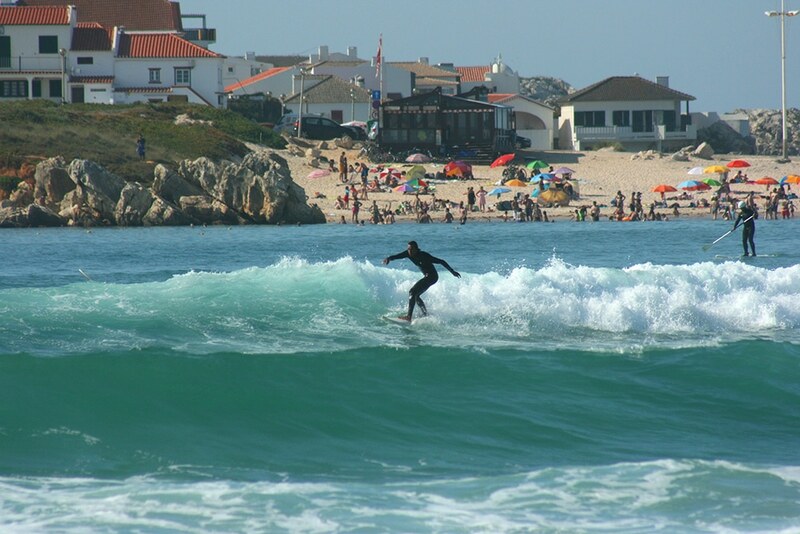 Peniche is well know for its high waves and surfing, and has great fish restaurants. 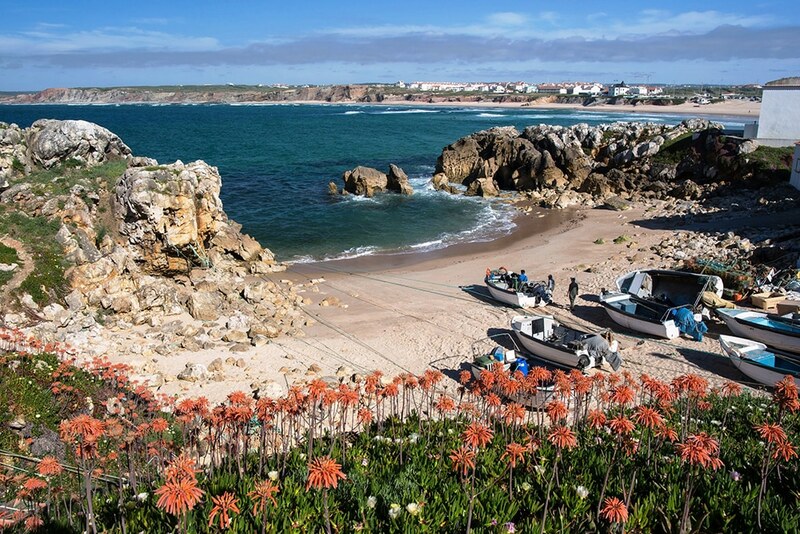 It is also worth driving a few kilometres north from Peniche, where you will find a small picturesque fishing village (Baleal) located on a tiny peninsula. Foz do Arelho offers other water sports such as windsurfing, kitesurfing and sailing, and because it is situated on a lagoon (Lagoa de Óbidos), you can find beaches especially suitable for small children. May be you have seen Hawaiian big wave rider Garrett McNamara surfing the biggest wave ever recorded, right here on the silver coast! In November 2011 he set the record off the coast of Nazaré, during the ZON North Canyon Show 2011. The wave was estimated to be about 78 feet (24 meters). Check out this amazing surfing highlight on You Tube. More recently, in October 2013, Carlos Burle, a brazilian surfer, may have broken the record at an incredible 100 feet (30 meters), again at Praia do Norte in Nazaré. Guinness World Records is currently awaiting further evidence in order to verify if Carlos has indeed beaten the previous benchmark. It is probably better to leave these monstrous waves to the professionals, but if you are interested in surfing, you can try the waves in Peniche. This is one of Europe’s most important surfing locations, attracting many people every year to enjoy the Atlantic Ocean’s high waves and/or visit the international Rip Curl Pro surfing competition. 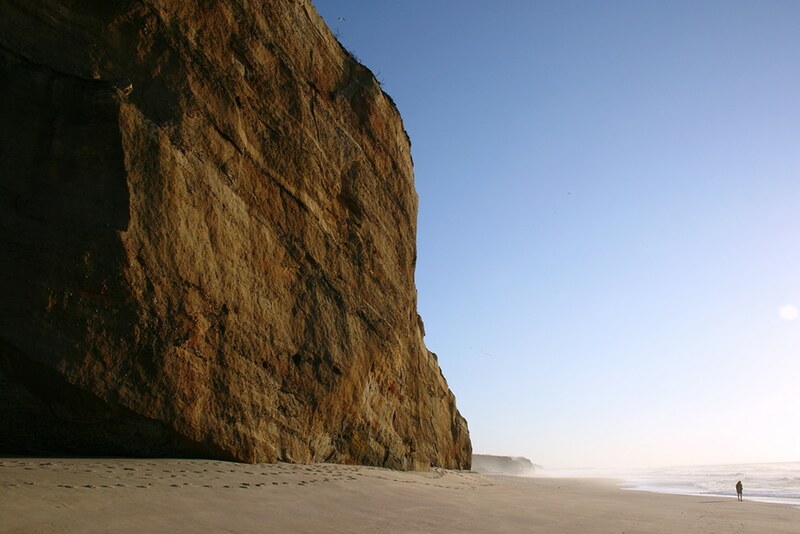 Peniche is only a 15-minute drive from our bed and breakfast in Óbidos. 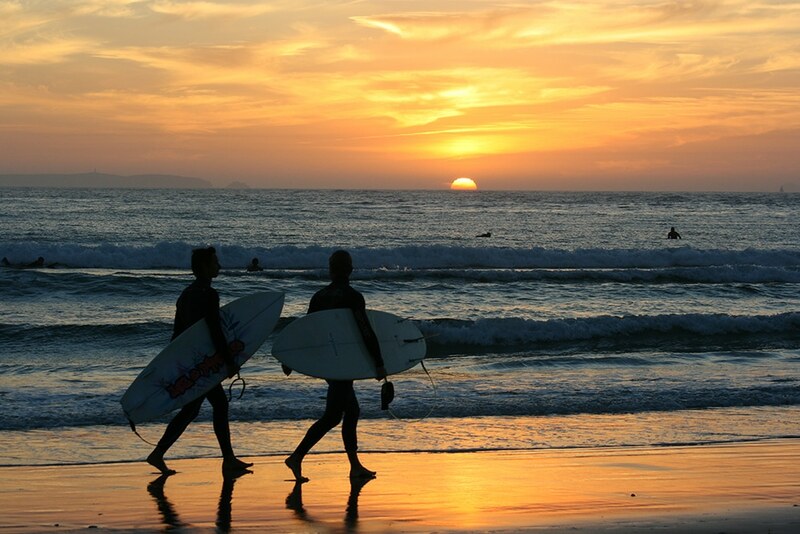 You can bring your own surf board and enjoy one of the many surf locations close to the village, or rent a board and take surf lessons at one of the professional surf schools.